Visit, stay, dine at Cressbrook Hall and experience elegance in a stunning location. Self-catering or B&B in stylish surroundings. Weddings, family re-unions and corporate events are hosted in the Orangery, Granary and Conservatory. Telephone for brochure. Welcoming bed & breakfast accommodation in spacious Victorian stone house, previously a farmhouse, close to Tideswell and Buxton in the heart of the Peak District. Tasty breakfasts using local produce, and spacious gardens to relax in. Set in stunning location, Bank Top Cottage offers excellent holiday accommodation in Millers Dale. The Monsal Trail and Limestone Way on the doorstep make it ideal for walkers, and centrally placed for exploring The Peak District. Visit, stay, dine at Cressbrook Hall and experience elegance in a stunning location. Self-catering or B & B in stylish surroundings. Weddings, family re-unions and corporate events are hosted in the Orangery, Granary and Conservatory. Telephone for brochure. 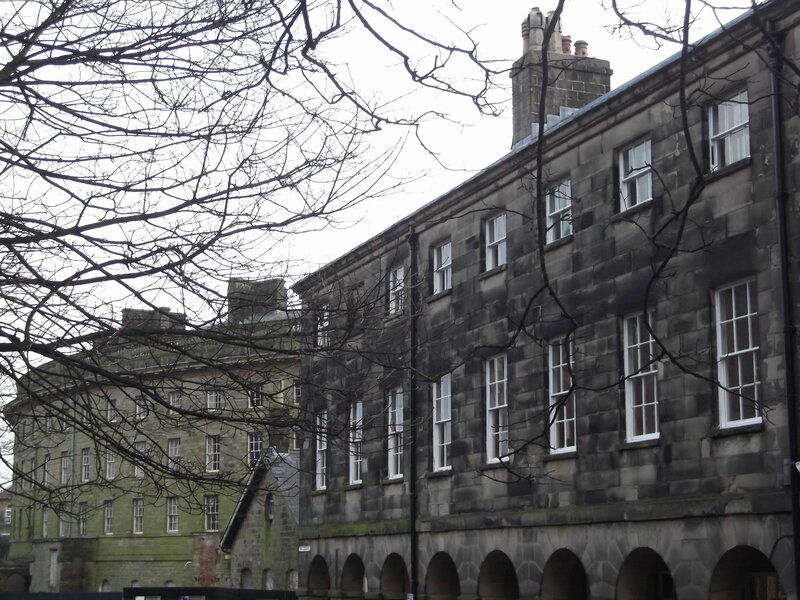 Part of a historic former Georgian lodging house, this desirable, extremely spacious, first floor apartment is set within a Grade II listed landmark of Buxton. Opposite Opera House (Sleeps 8).